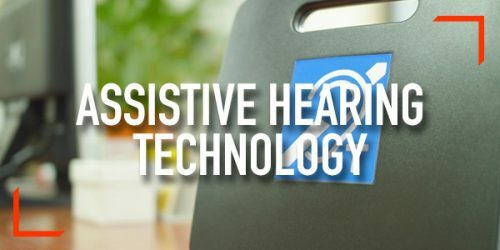 Learn the latest and correct techniques for measuring hearing loop systems (HLS), how to meet the requirement of IEC/EN 60118-4 and gain a good understanding of what we should be measuring, where to measure and why. What to measure, where to measure and why? Everyone involved in system design, installation, testing and maintenance of hearing loop systems including engineers, equipment manufacturers, local authorities and large HLS providers will benefit attending this course.